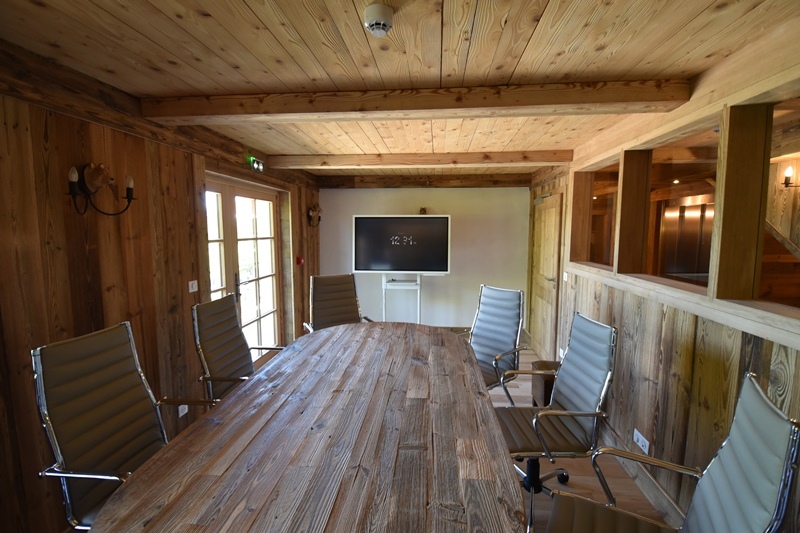 Organise your next seminar or meeting in peace and take advantage of the bucolic environment of a Comté farm with all the latest technology. Let us take care of the organisation, whether you require a daytime booking only or full board. We can also offer outdoor activities to enhance your events. Samsung Flip: interactive digital table offering UHD resolution. With a 55” screen with 4K definition, it can easily be switched from portrait to landscape mode.